Celebrate Father’s Day in the Marble Arch and Edgware Road area this year with fantastic food and drink deals! 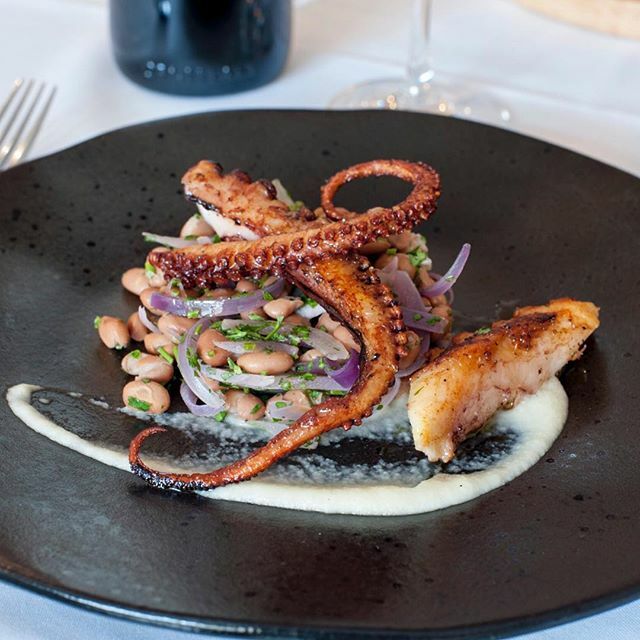 Located on the door step of Hyde Park in the south and Paddington Basin in the north, dotted with pubs and offering cuisines from around the world makes the Marble Arch and Edgware Road area the perfect location to dedicate a day to dad – whatever his taste. All of our restaurants are superb (completely unbiased, of course), but some are making it extra special with deals for Dad! 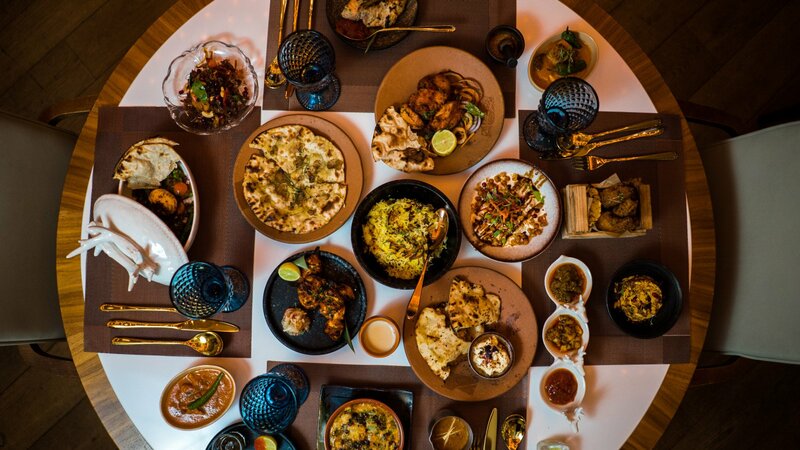 Hankies is letting you get ‘curried’ away without breaking the bank thanks to their bottomless brunch at only £19pp from 11:30 am – 3.30pm on Father’s Day. Enjoy the unique tapas-style Delhi menu featuring some of their best loved dishes like Slow braised Lamb with green peppers, ginger and tomatoes. For only £9.99 more add bottomless bevvies including red/white wine, bubbly or beer on tap| Book Here. The Rack House is the area’s latest restaurant and perfect for Father’s Day AND the World Cup – a sporty dad’s dream! 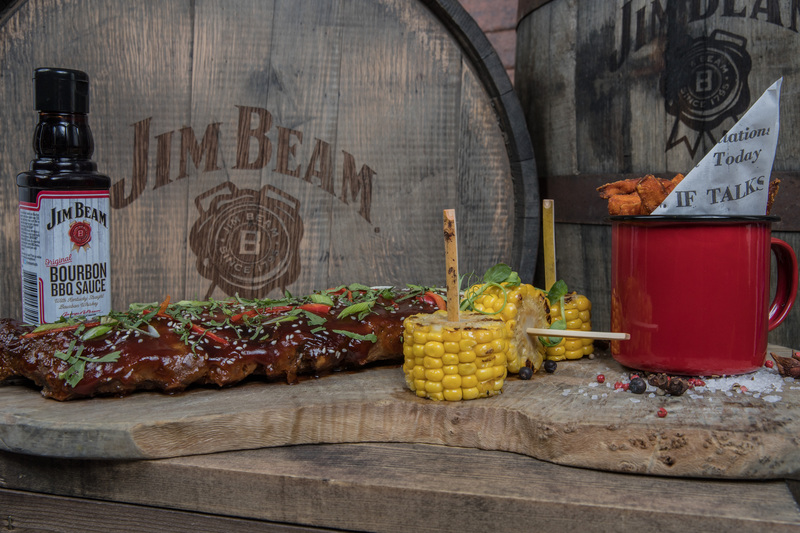 Their menu is created in collaboration with Jim Beam to combine Kentucky’s most infamous aged bourbon and authentic flavours with Hilton’s great location on Edgware Road. Sit back, relax and enjoy the mouth-watering Americano themed menu complete with large-screen plasma TVs showing BT Sports and Sky Sports channels | Call to book 0207 402 4141. The Portman Pub – Celebrate Dad at The Portman Pub’s delicious and suave upstairs restaurant with its special Father’s Day menu featuring Sunday Roast, Pan Fried Grey Mullet Fillet, Slow Roasted Vegetables salad, Tahini sauce, and Buttermilk Panna Cotta, Rhubarb Jelly, Poached Rhubarb& Ginger Tuile – plus much more | Book here. The Grazing Goat is treating all fathers to a free pint of Meantime when you dine there on Father’s Day | Menu here | Book here.